BEIJING (Reuters) - Recent outflows of money from China are "normal" and not a sign of panic capital flight, a senior official at the foreign exchange regulator said on Thursday, downplaying fears over growing outflows as the economy slows. China is confident in keeping international payments and receipts balanced in the future thanks to a positive economic outlook, Wang Xiaoyi, deputy head of the State Administration of Foreign Exchange (SAFE) told a news conference. "Current changes (in capital flows) are normal, which should not be regarded as capital flight," Wang said. The main reasons for recent outflows were a greater willingness by companies and individuals to hold foreign exchange, and moves by firms which were adjusting their foreign debt structures and increasing investment abroad, Wang said. China's foreign exchange reserves posted their biggest quarterly decline on record in July-September, as the central bank stepped up intervention to stabilize the yuan and calm sentiment after it unexpectedly devalued the currency on Aug. 11, shocking global markets. China's commercial banks sold a net 729.6 billion yuan of foreign exchange on behalf of clients in September, cooling from August's 807 billion yuan but still showing signs of capital outflows, data released by SAFE earlier on Thursday showed. Some investors had already been withdrawing funds from China and other emerging markets well before its devaluation on concerns about the extent of China's economic slowdown and possible interest rate rises by the U.S. Federal Reserve. The recent decline in foreign exchange reserves was within a controllable range and government activity in the foreign exchange market in the third quarter was normal conduct, rather than large-scale intervention, Wang said. China's central bank has intervened heavily to keep the yuan steady after it devalued the yuan by nearly 2 percent. 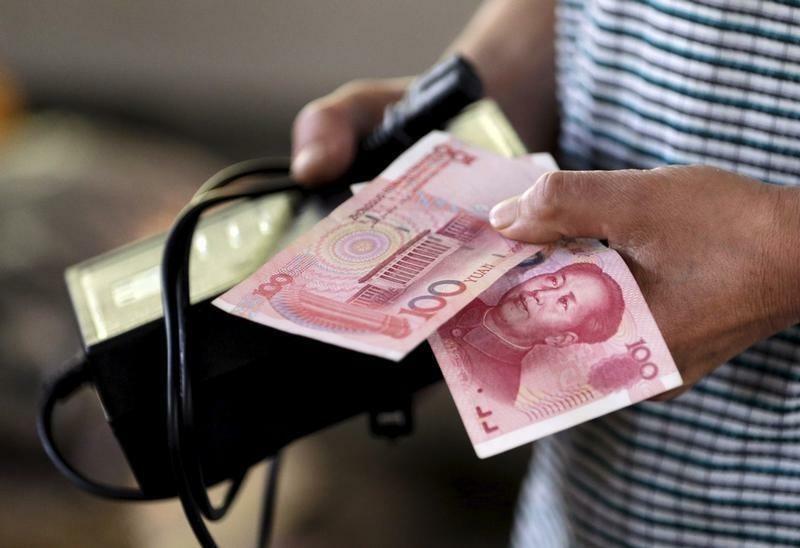 Wang said reforms in the exchange rate system would have positive effects on stabilizing cross-border capital flows in the future, and said no direct connection can be seen between the currency reforms and capital outflows. The SAFE said it would step up monitoring of cross-border capital flows while studying measures including foreign exchange transaction fees, tobin tax to curb short-term, large cross- boarder capital flows.